Unless you’ve been living under a rock, you already know that Facebook campaigns are a fantastic way to reach your audiences and promote your business. However, for many brands, having access to 2.2 billion monthly active users and so many ad types can be extremely daunting! Make sure you keep your audience segments wide rather than being too specific. Create an “all visitors” segment, as this will grow your audience size and help you discover more customers along the way. You should also take advantage of URL-based audience matching. This is a great starting point, as these people have usually visited your website or shown interest in your products before. Don’t lose people in the specifics. If you want to promote a particular product to a customer, ensure you are targeting them through a broader campaign as well. For example, a customer targeted to a specific deep link, like a women’s clothing page, should also be included in a broader clothing segment. This allows both segments to grow, while accurately reflecting the visitors within each category. 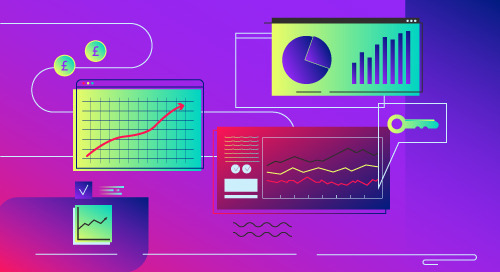 First-party data is information that you collect yourself, from customer demographics to how people use your website and what products they buy. Facebook makes it possible to build your own custom audiences by uploading customer lists or other data sources. Don’t limit your options; the more data you supply, the more opportunities you’ll have access to. Create dynamic ads on Facebook that specifically target your audiences. Dynamic ads automatically promote products to people who have already found your website, app, or product online. Lead ads are also extremely effective, as they allow you to collect additional information about your audiences. Facebook will create pre-populated user information forms, so people don’t have to leave Facebook to submit the form. There’s no data more powerful than your own data. When you combine that with industry best practices, it can yield phenomenal results. 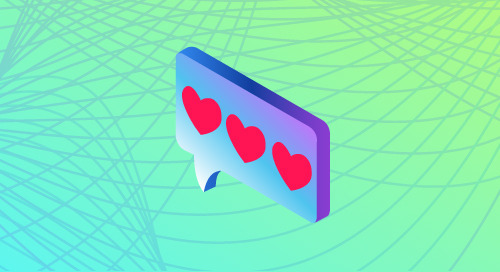 Brands that leverage these tips well can expect stronger performance and even better business results for every Facebook campaign. Facebook ads are unpredictable, so it’s important to keep track of how your campaigns are performing. We suggest using Facebook Ad Manager, as it helps you manage and optimise your campaigns easily. 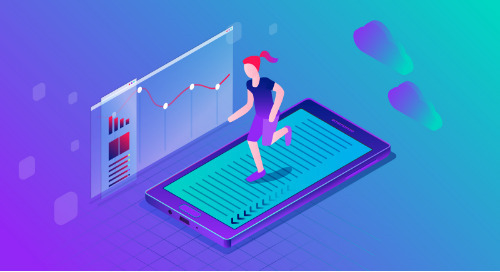 Tracking your performance allows you to tweak content, change ad frequency, and adjust budgets to ensure the ads are as effective as possible. Consider updating the imagery to make your ad more effective. This will make a huge difference in your audience’s experience, and they are a lot more likely to notice it. 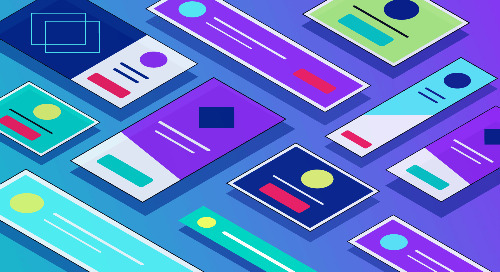 Don’t be afraid to play with different hues and shades of your brand’s colors either—this could also affect the ad’s performance. There are so many avenues to explore when it comes to social media advertising. 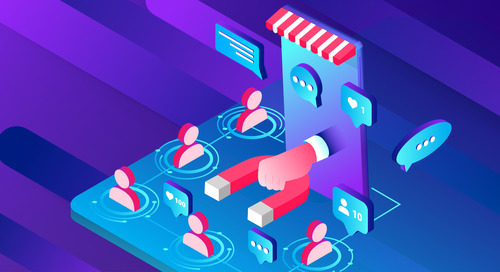 To further expand your social media marketing strategy, check out this article on how Facebook and Instagram ads can work together. 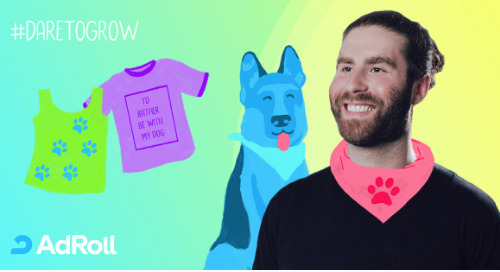 Find out how I'd Rather Be With My Dog automated their workflow, personalized their customer experiences at scale, and delivered a consistently strong ROI with AdRoll's Shopify Integration. 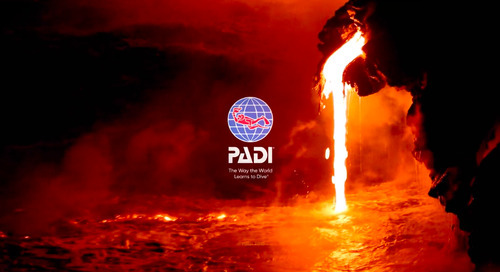 Find out how PADI used video ads to deliver a 6x and 2.8x higher CTR for prospecting and retargeting on their most recent digital marketing campaign. 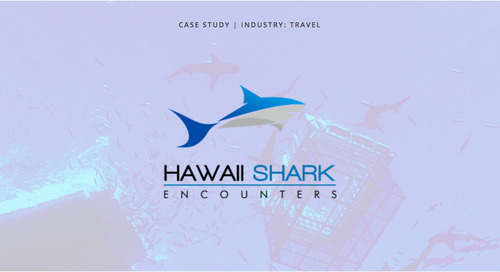 Find out how Hawaii Shark Encounters lowered their cost per thousand impressions (CPM) and cost per acquisition (CPA) and a consistently strong ROI with video ads. 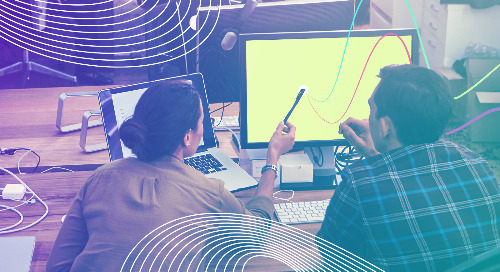 Find out how AdType helped clients engage with target audiences, make more sales, and measure the impact of their campaigns—leading to massive growth for their agency. 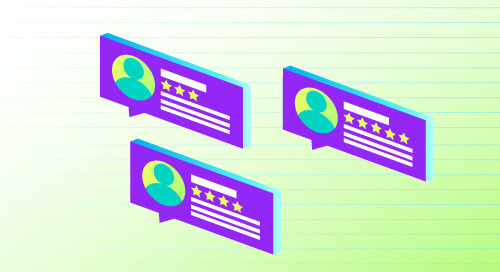 During a Q&A session at eTail West, Scott Gifis offered his views on the state of customer acquisition, advice for optimizing customer retention programs, and predictions for the industry. Have video advertising campaigns already running but not seeing the performance you'd like? 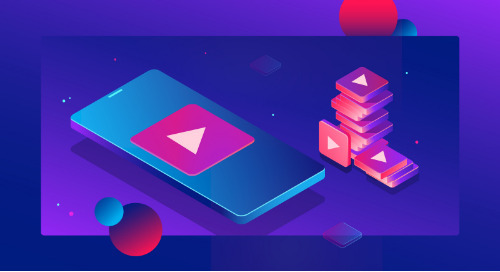 We're here to help with the latest tips and tricks to get your video ads firing on all cylinders. 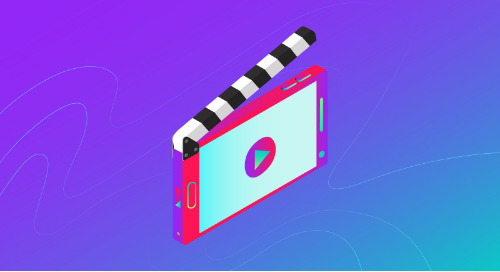 Whether your unsure which platforms perform the best or how to create the most visually stunning video, we lay out the best practices for creating video ads online. Unsure how to capture new audiences of customers after the holiday slowdown? 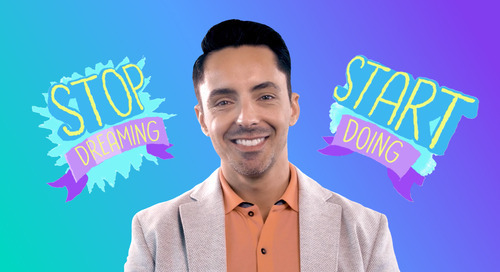 We've got the tips necessary to get your 2019 campaigns off to a roaring start. You’ve done the research, crunched the numbers, allocated the funds and now your Instagram budget is set. What next? Read our guide on instagram advertising strategy to find out. Student.com is a global marketplace that helps students find a room to live wherever they study. 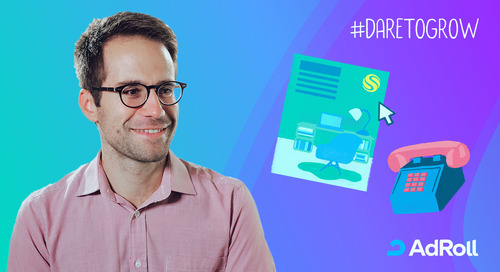 We sat down with Spyridon Mesimeris, Head of Digital Marketing to hear his #DareToGrow story. 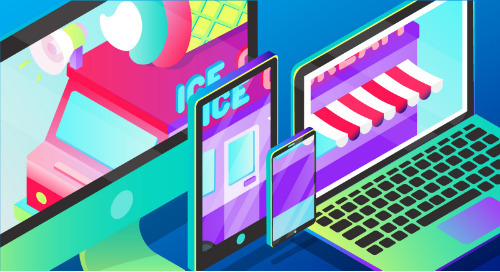 With the majority of consumers using multiple devices to complete a single purchase online, cross-device marketing has become more important than ever for ambitious e-commerce brands. 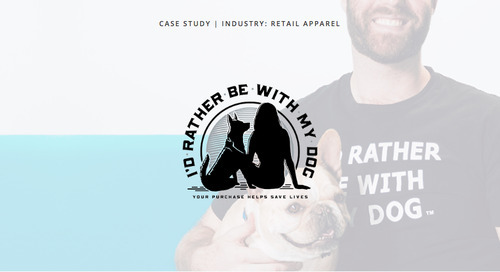 A riff from Doug’s guitar led to an online following of over 250,000 people, a consistent ROI of over 3x, and a lifestyle brand that dog owners love. Sometimes it's hard to understand which imagery or copy will convince your holiday shoppers to convert on your site. Use this guide and you'll be well on your way to driving more sales this season. 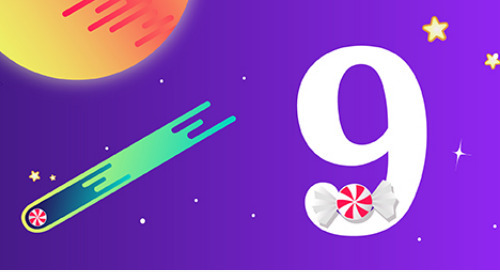 Successful marketing requires more than seasonal promotions and eye-catching creative. To truly stand out your campaigns must become ambitious, and sometimes this means making tough choices. 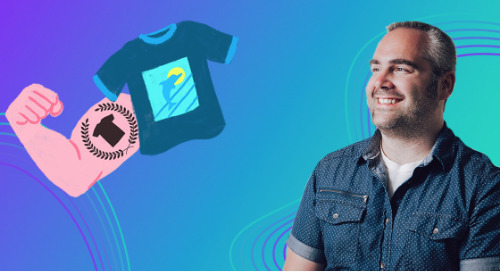 Adam Lasky is the director of marketing at TeePublic, an online marketplace where independent artists sell custom T-shirts and apparel. 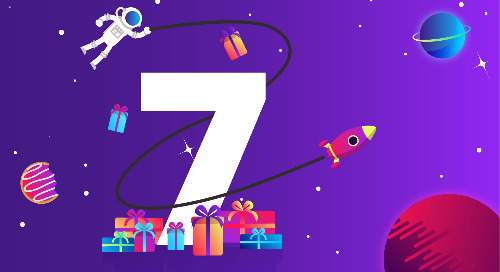 Find out how Adam doubled TeePublic's sales for the holidays! 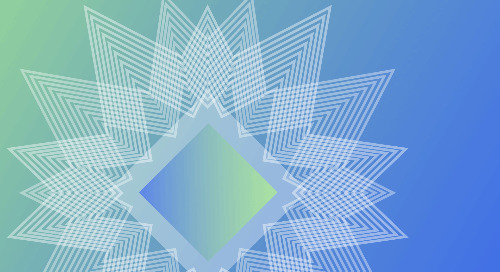 The holidays are no time to guess whether or not your marketing campaigns will drive sales. With our calendar, you can find the right times to reach your customers this holiday season. 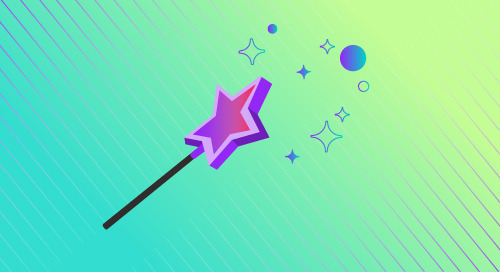 Let’s take a look at 7 common mistakes small and medium-sized marketers make when planning out their marketing campaigns and how to overcome them. The larger the ad, the bigger the impact. Find out how digital ad sizes, can influence the reach of your marketing campaigns. Want to learn how to create new audiences to target based on how visitors interact with your site? You've come to the right place. Want to make a great first impression and get new customers? 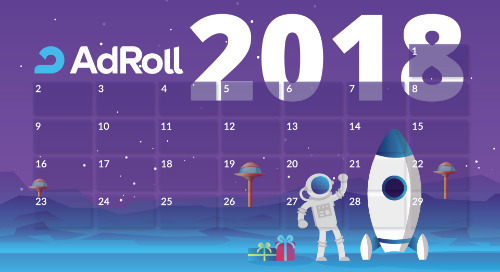 AdRoll Attract could be just the thing you need. With AdRoll Attract you can serve ads to new audiences that act like your best customers.